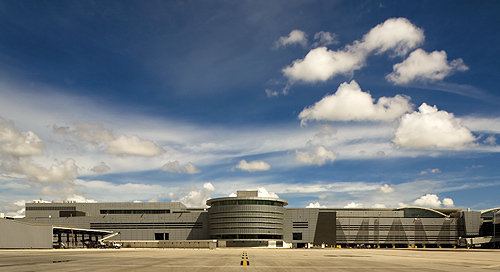 The Airfield Operations Division of the Miami-Dade Aviation Department is divided into three different sections, Ramp Control, Aircraft Gate Control and Access Control. Each of these Airside sections, while being committed to a common goal, has its own responsibilities and a staff reporting to the Division Director, Airside Operations. The three sections work collectively to promote the safe, secure, and efficient operating environment for passenger airlines, cargo airlines, a large General Aviation component, plus all their collective ramp employees, and support companies that serve MIA on the airfield. Airside Operations is proud to announce MIA’s continued successive zero (0) discrepancy rating in its annual FAR Part 139 inspections by the FAA for the past 12 years.